Whopping great wedges of Wonga are being slashed from the prices of US homes for sale as sellers find buyers worryingly evermore elusive (maybe that should read evermore worryingly, both describe the scene perfectly well). 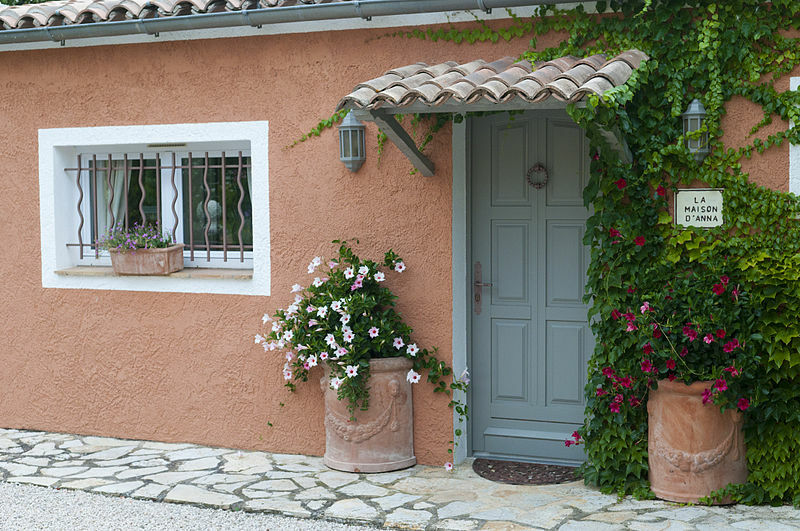 According to US based real estate agent Zip Realty — a firm reported to be highly focussed on overseas buyers — foreign buyers from Asia, the Middle East, Russia and other parts of the (primarily emerging) — world are benefiting from their increasing disposable income in capitalising on great property deals at rock bottom prices from desperate sellers. 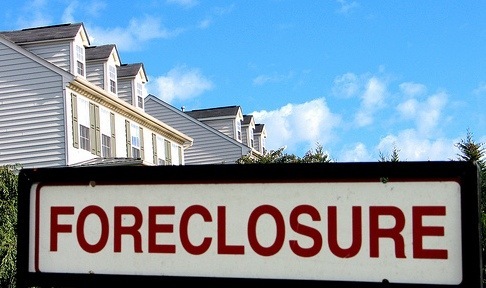 A recent article in Wall Street Journal touches on the local damage of foreclosures. We can all look at the bargain foreclosed homes being sold in wonderment, but imagine you were selling the house next door, or down the block. Say your house is appraised at $220,000 and your hoping to get at least $200k for it in the current market. When a foreclosed home down the road sells for $80,000 you can kiss those hopes good buy — not least because recent local sales are all factored into an appraisal. It is bad enough that the self-serving banks are flushing their bad loans out into your local market at crazy-low prices, but worse, the situation has provided an opportunity for greedy fraudsters. Not happy that they will get a discount of 50% or more, fraudsters are paying potential bidders off at foreclosed auctions to get properties even cheaper. The latest case to be announced by the Department of Justice is that of Christopher J. Deans a real estate investor from Raleigh North Carolina, who pleaded guilty to rigging bids on Friday. Deans apparently paid co-conspirators not to bid on certain properties, which he then bought for a massively low price, allowing him to benefit from a quick-sale or high-yield rental income. I hope it was worth it because Deans now faces up to a $1 million in fines and up to 10 years in prison. Though there are no figures on how many properties Dean fraudulently nabbed, but the DOJ said that his campaign would have done damage to the local market, by artificially driving down prices. “The conspiracy resulted in the suppression of competitive bidding on foreclosed properties which caused foreclosing lien holders and certain homeowners to receive a lower price for properties sold through foreclosure actions,” the DOJ said in a statement. Deans case follows a spate of similar cases uncovered this year, including: the case of 43-year Stockton, Ca investor Anthony B. Ghio, who pleaded guilty in May, and that of Baltimore lawyer Harvey Nusbaum who pleaded guilty to rigging tax lien auctions in Maryland, also in May. Homeownership in the US threatens to fall to its lowest percentage since 1960, because of the volume of foreclosures which has continued to increase into 2010. The latest data showed that 66.9% of Americans owned their home in the second quarter of this year, down from 69.4% in 2004. A survey by a US realtors group has highlighted a remarkable rise in the number of Asian and Asian-Americans buying houses in the US. The consensus is that the demographic primarily avoided being caught in the housing crash, because they tend to be conservative towards property purchases, and that now they are capitalising on the fact that they have the cash and the credit to get good deals on homes. According to the California Association of Realtors Annual Housing Market Survey, the proportion of ethnically Asian — most commonly Asian Indian, Japanese, Chinese or Filipino — buyers rose 3.8% between 2007 and 2008 and a further 2.3% between 2008 and 2009. This left the total proportion at 18.1 percent in 2009, up from 12% in 2007. The surveys also tell us that the proportion of Asian buyers never went higher than 12% even at the height of the boom (2003-2006). Leslie Appleton-Young, chief economist for the California Association of Realtors (CAR), said the change in the proportion over time was noteworthy. “They’re buying in distressed markets and utilizing (government incentive) programs,” she said. The trend has also been noted by local realtors in San Diego and Southwest Riverside counties, who said that Asian’s tend to be uncomfortable taking on too much debt, and have preferred to invest in their small business rather than buy property during the boom. “They might have had the down payment, but the monthly payments were too high,” she said. Now that average house prices are down 35% the conservative Asians are in the fortunate position of having sizeable down-payments. The CAR survey said Asian buyers put down an average down-payment of $90,000 in 2009, triple that of non-Asians. This was mostly in the form of 20% of the purchase price, compared to the 10% stumped up by non-Asian buyers. Appleton-Young said Asians may be avoiding low-down-payment programs such as those offered by the Federal Housing Administration. This is one trend that is not echoed however; Ric Manalo, a Realtor with offices in Temecula and Chula Vista, said that Asian buyers in Southwest Riverside were making use of low-down-payment programs. “The margin between what it costs to rent a home and what it costs to buy a home is so small, most of these are FHA and VA (Department of Veterans Affairs) deals they can get in for very little money,” he said. Henry pointed out variations between the different nationalities; she said that her Filipino buyers went with low down-payment programs, while Chinese buyers tended to have cash for big down payments. One thing that this global recession and accompanying housing crash has shown us is that the ultimate in prime property will hold its value, and in fact grow during such times. We recently profiled the most expensive homes in the world, and compared it to a similar list we compiled in 2008. Not only did this show that the world’s most expensive homes were more expensive on the whole, but because several properties featured in the 2008 list were in the 2010 list with a higher price tag, it also showed that prime property prices had risen. We will now feature the most expensive homes in the US, as some of these homes appeared on the global list for 2010, we will see what their value has done over the past few months. The Manor – Holmby Hills, California – $150 million. The Manor is a 56,500 square foot English-style mansion set on 4.6 acres and owned by Aarron Spelling’s widow. The property features a library, gym, bowling alley, wine cellar, gift-wrapping room and media room. The grounds feature pools, gardens, a waterfall, and parking for over 100 cars. 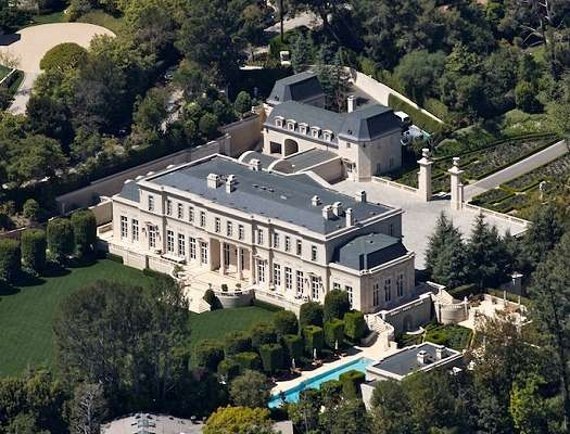 The Manor was the 8th most expensive home in the world in April. 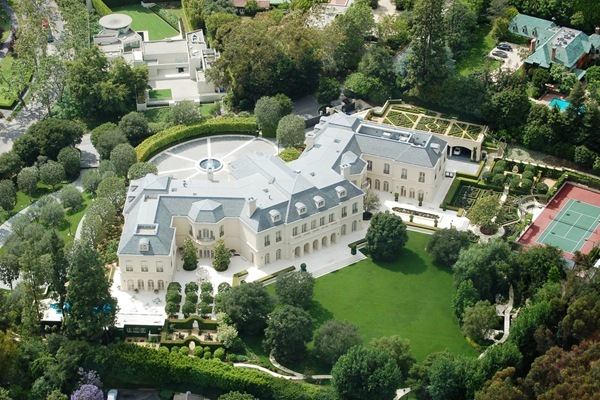 Fleur de Lys – Beverly Hills, California – $125 million. At 35,000 square feet, Fleur de Lys pales beside the Manor in terms of size. In terms of splendour however, few can match the 12 bedroom 15 bathroom mansion modelled on the Palace of Versailles.Â In terms of features, Fleur de Lys boasts a 50-seat screening room, as well as Italian marble and gold-embossed leather walls. Fleur de Lys was the most expensive home in 2008 according to our list compiled in November. Tranquility Estate – Lake Tahoe, Nevada – $100 million. Owned by Joel Horowitz, co-founder of the Tommy Hilfiger brand, Tranquility Estate is the ultimate in luxury, set in 210 acres of Lake Tahoe wilderness. The main-home is 20,000 square feet and includes a cigar lounge, art studio and gym, and a staircase that replicates the one on the Titanic. The grounds feature a golf course and boathouse. Tranquility Estate has been on the market for four years, and was the fourth most expensive in 2008. 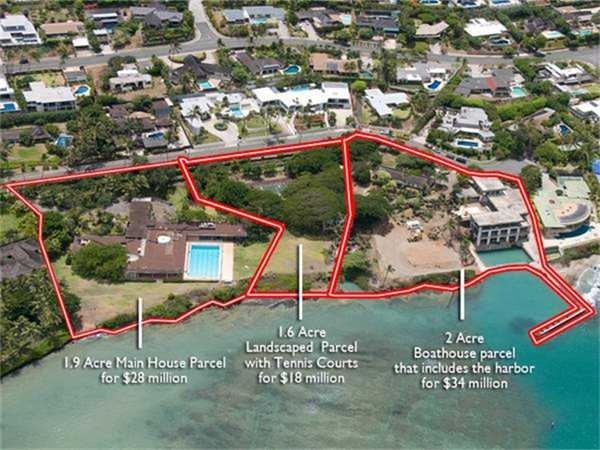 Kaiser Estate – Honolulu, Hawaii – $80 million. Among other things Kaiser Estate is rich in history, having once been home to industrialist Henry J. Kaiser. 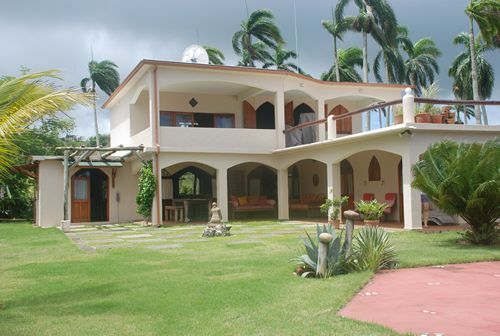 The property spans 5.5 acres, split into 3 oceanfront parcels with tropical landscaped gardens forming the grounds. The main-home is 15,000 square feet with beautiful views. The ground also feature a 12,000 square foot boathouse and a marina. 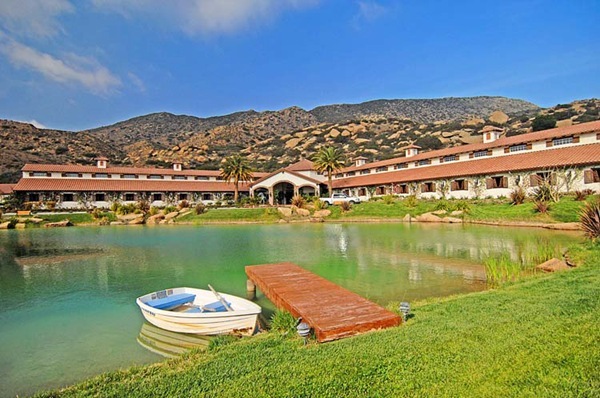 Humming Bird Nest Ranch – Simi Valley, California – $75 million. Humming Bird Nest Ranch is a gorgeous 123 acre estate featuring a 17,000 square foot Spanish-revival-style main home, ten townhouses, parking for 200 cars, a helicopter pad and a full equestrian facility. 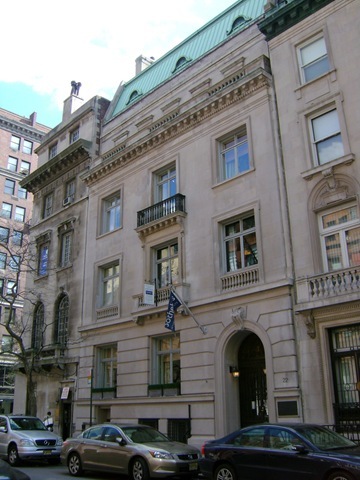 Former Julius Forstmann House – New York, New York – $75 million. This really is one of the most uniquely special properties on the list; a five storey, 21,000 square foot limestone townhouse in New York’s Upper East Side, with a trendy address near Fifth Avenue. The landmarked building, which was built in 1922 for Forstmann, a German merchant, has retained many of its original features, including the marble staircase and hand-carved mouldings. 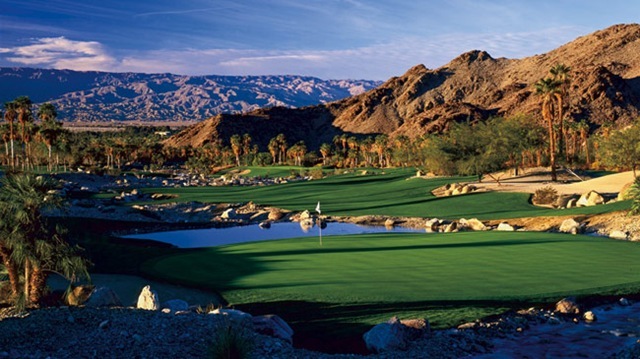 Porcupine Creek – Rancho Mirage, California – $75 million. The owner of Porcupine Creek is selling due to bankruptcy, making this one of the few distressed sales you will ever see in this price range. The property features a 25,000 square foot main home, pool, spa, grotto, gym and a 19-hole golf course that won acclaim from Golf Digest magazine. It went on the market in early 2010. 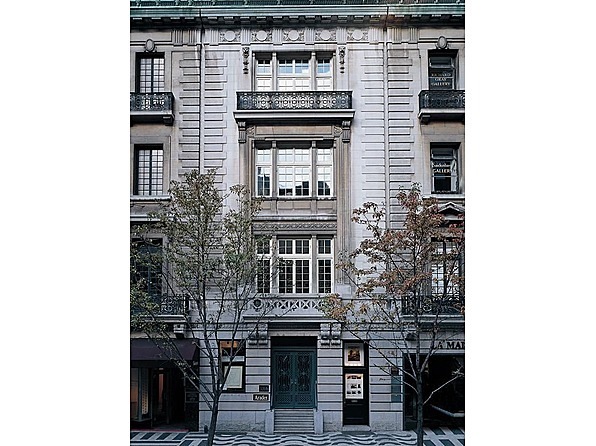 1016 Madison Avenue – New York, New York – $72 million. 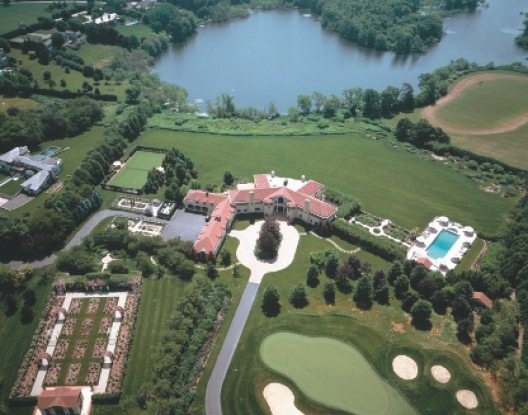 Three Ponds Farm – Bridgehampton, New York – $68 million. 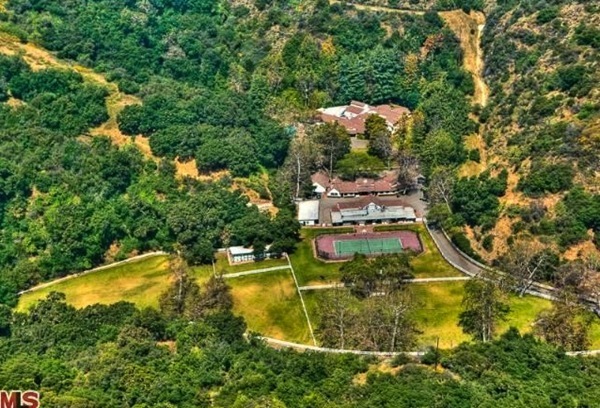 Robert Taylor Ranch – Brentwood, California – $65 million. 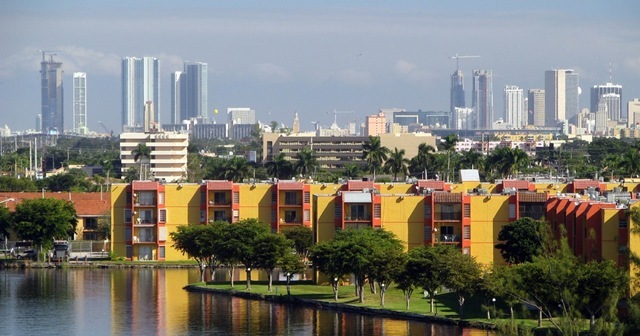 Property wholesaling is big business in the American housing market right now. When it comes to property, wholesaling is different from what it means in any other industry. Property wholesalers are flippers, who buy distressed properties cheap, and sell them for a few thousand dollars profit before the ink is even dry. 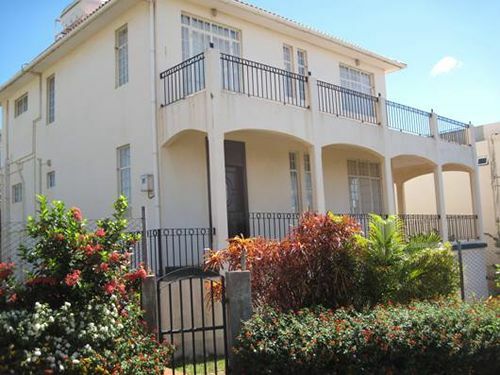 They are causing quite a stir at the moment because of the sheer volume of properties sitting on their playing field, and because of the immeasurable impact they have on the market. For anyone that doesn’t know, wholesalers sell properties fast on behalf of people that can no longer pay their mortgage. They do not take ownership of the property, they simply take the owners contract and sign it over to the new buyer with their profit in the form of an assigning fee. 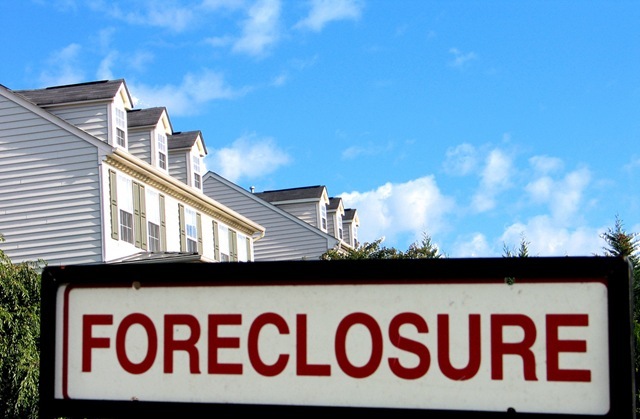 In March alone almost 370,000 properties received foreclosure notices, the highest monthly total since online foreclosure marketplace RealtyTrac began tracking them in January 2005. 2009 was a record year; with 2.8 million American homes repossessed, but, because of the growth this year culminating in the record-breaking March, analysts are fearful that this year could be even worse. Wholesalers certainly are not fearful, if anything they are gleeful. How everyone else feels about their glee, and their business, is as mixed as the properties they have to choose from. 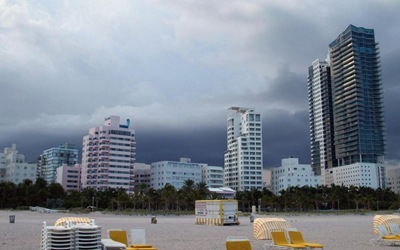 According to new data from Realty Trac, Fort Myers foreclosures increased by an alarming 31% between January and February, giving it the second highest foreclosure rate in the U.S, with 1 in 90 homes now in foreclosure. Many people will be shocked by such a large increase when, in the US as a whole, and internationally things are starting to recover. None of those people however, will be analysts are followers of the US housing market data on a regular basis. Because those people will know that there are millions of US households that meet the criteria for foreclosure, but have yet to be foreclosed upon by the bank in question. Because those people will know that mortgage interest rates are starting to rise because of the Federal Reserve’s policy of buying Mortgage Backed Securities is coming to an end. This will ultimately put more pressure on anyone struggling to keep up with mortgage repayments and likely cause more increases in foreclosure figures in the months ahead. 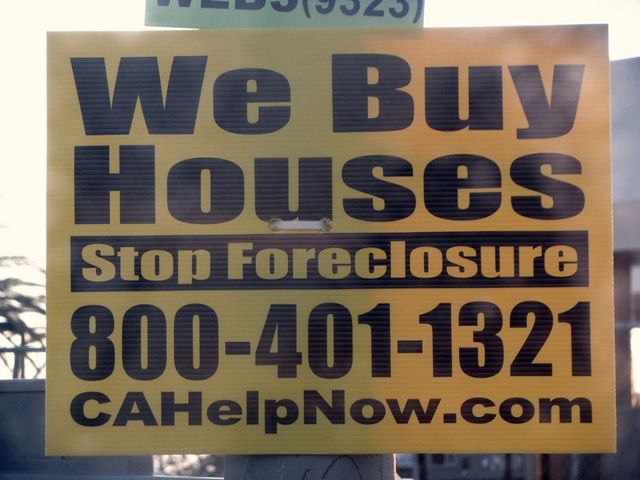 Donald Trump is currently caught up in the foreclosure crisis sweeping America. 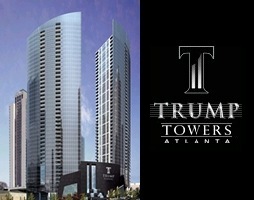 Apparently the loan on the Trump Towers project in Atlanta is slated to be sold at a securities auction. However, it is unclear exactly how much Trump has to do with the 48-story condo tower, at 15th and West Peachtree Streets; Atlanta-based Wood Partners, LLC and New York-based Dezer Properties Inc are also named on the paperwork. 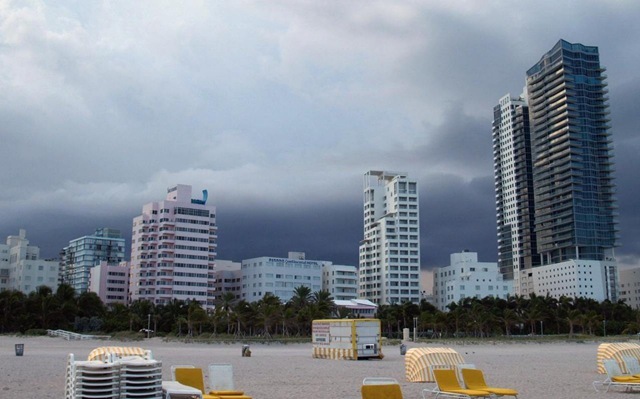 South Florida property developer Joe Milton has put up $100 million of his company’s cash to set up a mortgage company to fund loans for foreign buyers, because foreign buyers are often locked out of the market if they don’t have cash. 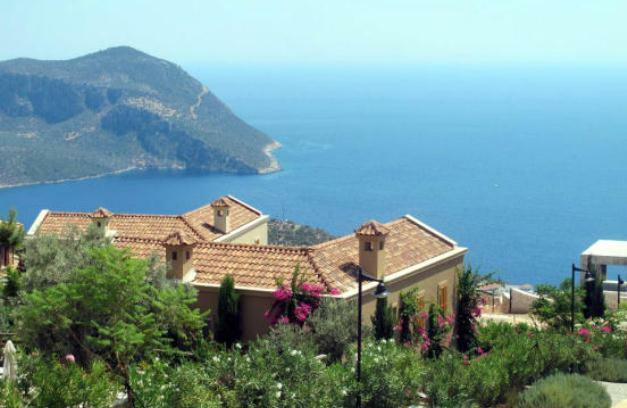 Although sixty percent of Milton’s buyers are foreign, the few loans that are being made to foreign nationals come with terms deemed unacceptable by most. However, more than half of these foreign buyers are paying everything in cash, with European and Canadian buyers most likely to reject the financing option. 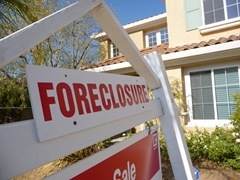 A California-based seller of default data, RealtyTrac Inc, which collects data from 90% of the US population, has revealed that property foreclosures in the US hit a record high in the third quarter of 2009 as more lenders took action against delinquent borrowers. 343,638 properties received foreclosure filings in September alone, the third-highest monthly total behind July and August of this year.